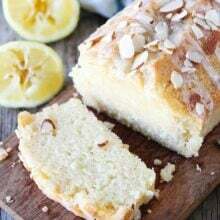 24 of the BEST Lemon Recipes! You will want to try them all! Happy Memorial Day! We hope you all have a wonderful holiday! Do you love lemon? If so, you are in the right place! 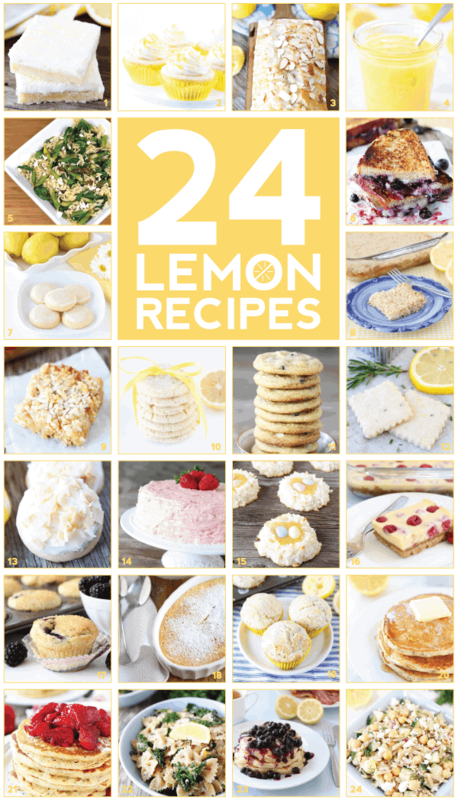 Today we are sharing 24 of our very favorite lemon recipes! We’ve included sweet and savory recipes so there is something for everyone! These 24 Lemon Recipes are the best and perfect for summertime! I am sure you are going to want to make them all. 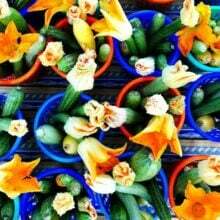 Get juicing, get zesting, and enjoy! Yay for lemons! Don’t forget to pin this post! You are going to want to have it handy! Once the weather gets warmer I start craving ALL THE THINGS lemon, so I might have to eat lemon for the next 490230 days to make all of these…and I am TOTALLY okay with that. Pinned! So much lemon! I am excited to try these dishes 😀 Perfect time of year for featuring lemon as the main flavor in recipes. I tried the lemon rosemary shortbread cookies and my friends loved it. Thanks for the recipe. 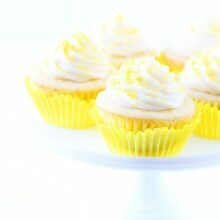 LOVE Lemon recipes! These look beautiful! I love lemon! which to choose first!? Heavenly Lemony!!! Great recipes girl! Holy moly, those all look amazing! And the lemon poppy seed pancakes… wowzah! I know what I’ll be making Saturday morning. 🙂 Lemon is to summer as pumpkin is to fall, for sure. My son would definitely like the lemon poppy seed pancakes. 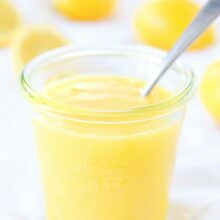 Lemon is so refreshing during the summer!